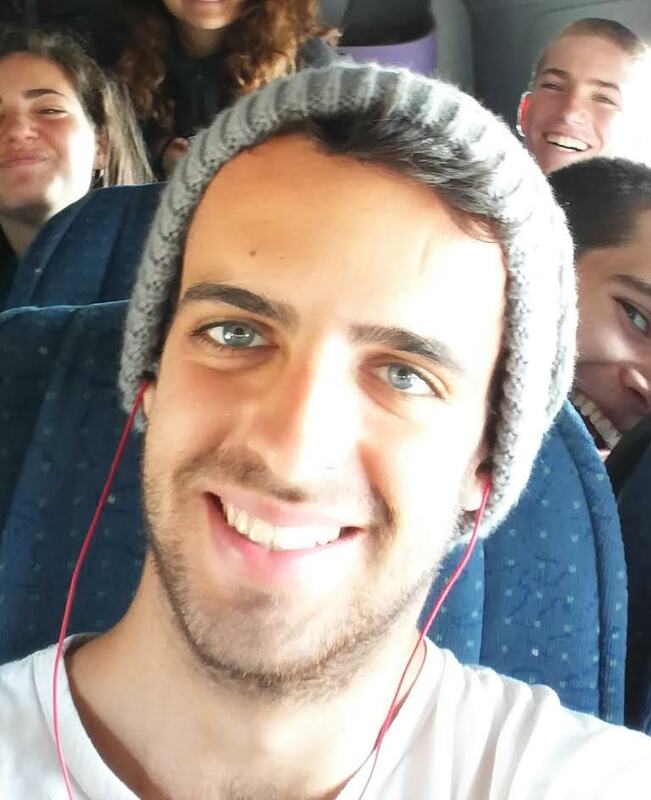 About myself: I was born in 1997 in Bat Yam, moved on my early years to Rishon LeZion and after a few years I moved to Gedera, where I spent most of my life growing up. Throughout those years I have always been intrested in science, music and sports. At the age of 18 I went to a Pre-Military Leadership Academy in Be'er Ora (Mechinat Be'er Ora). In the Mechina I have learnd a lot about philosophy, the jewish history and culture, learned about the desert, about myself, and about group life.